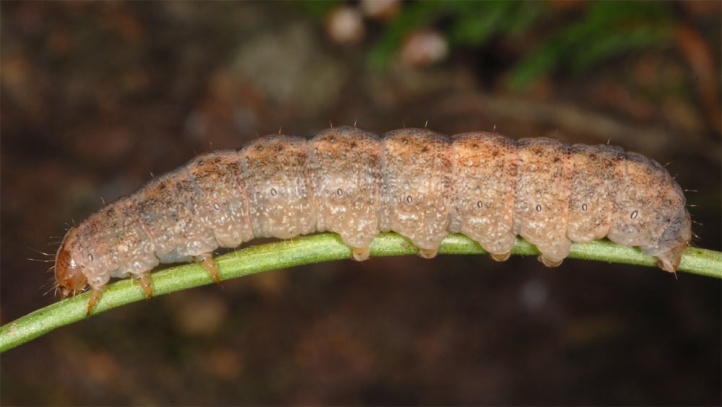 The caterpillar is polyphagous, but prefers Vaccinium (blueberry), Betula (birch), Salix (willow) and Calluna (heather). 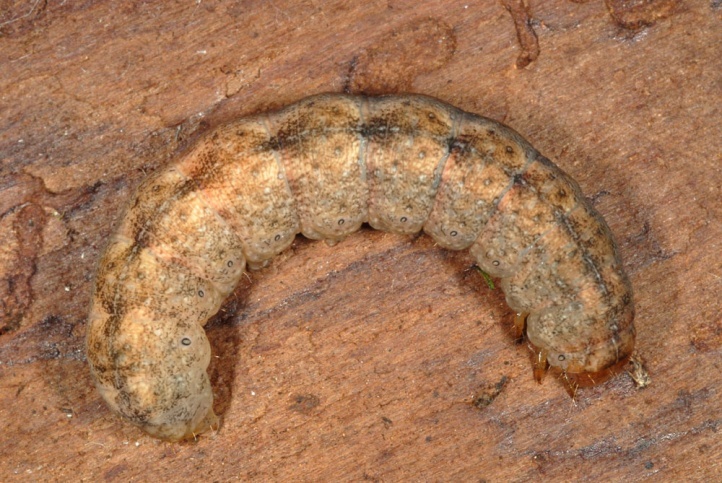 Polia trimaculosa inhabits mostly acidic soils and is found from moderately dry to more often wet, boggy, bright spots in woods such as clearcuts or roadsides. 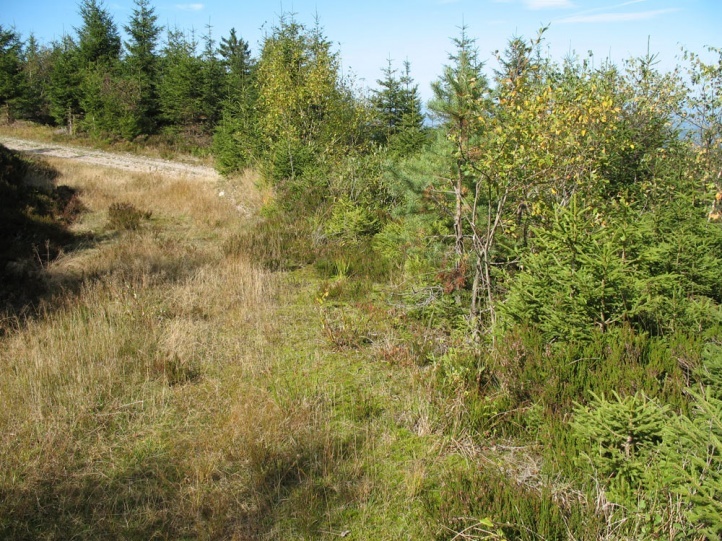 It is observed in coniferous forests in acid medium-high mountains (Black Forest, Bavarian Forest, etc. 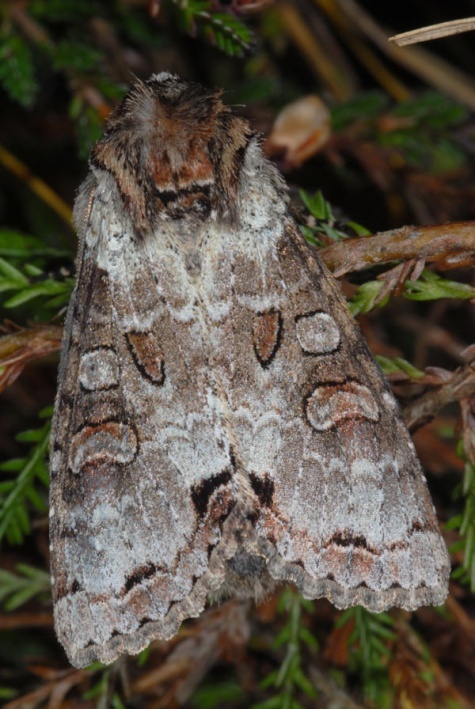 ), the Alps, in moorland areas (for example in the northern foreland of the Alps), and in sandy areas. 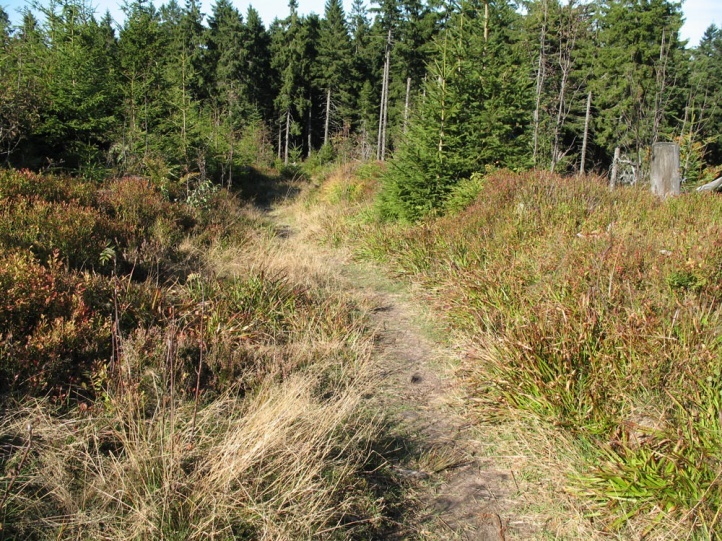 Very warm areas are usually avoided. 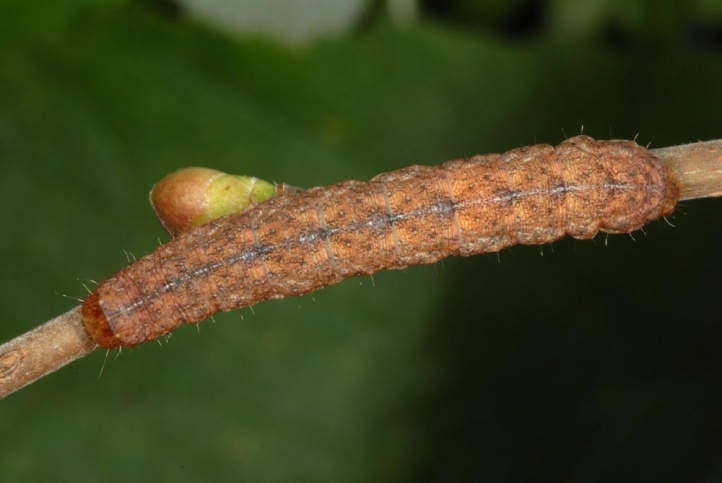 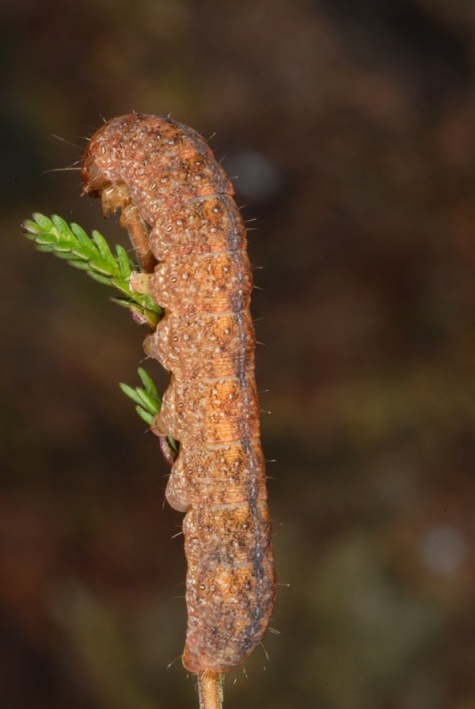 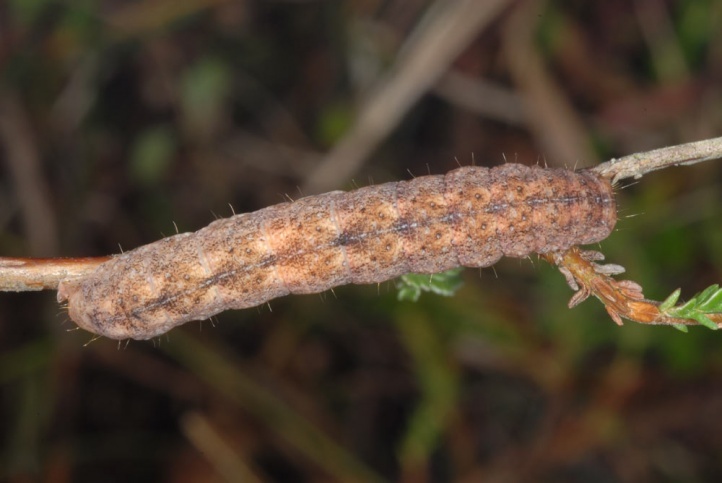 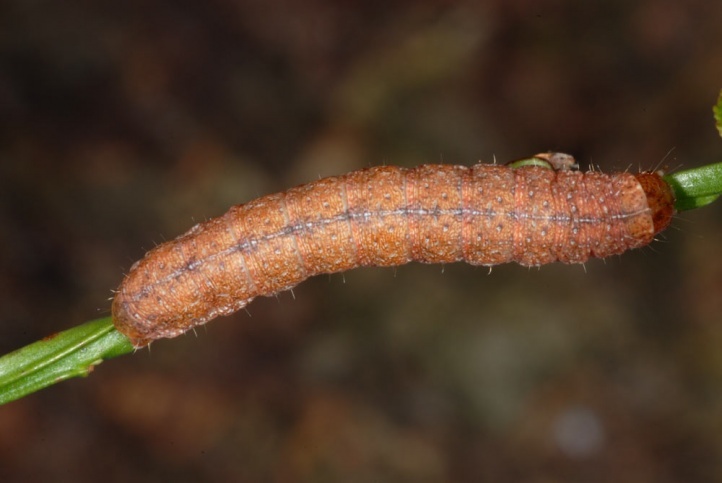 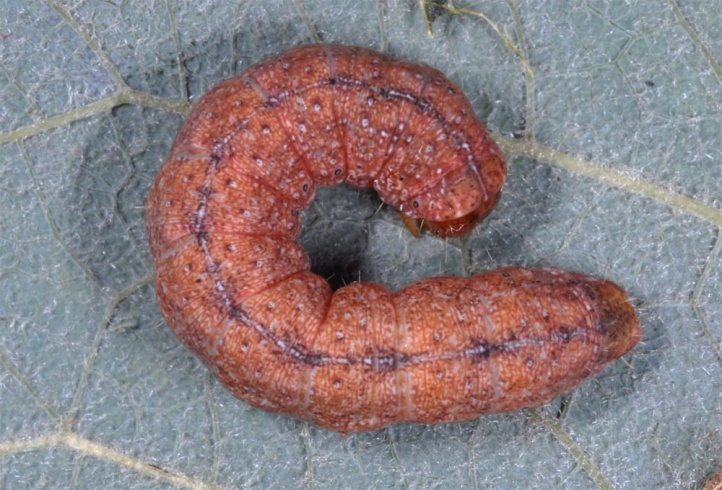 I found the young caterpillar in October repeatedly in the Black Forest at about 1000m above sea level at ground level sallow bushes, on Vaccinium myrtillus and Calluna. 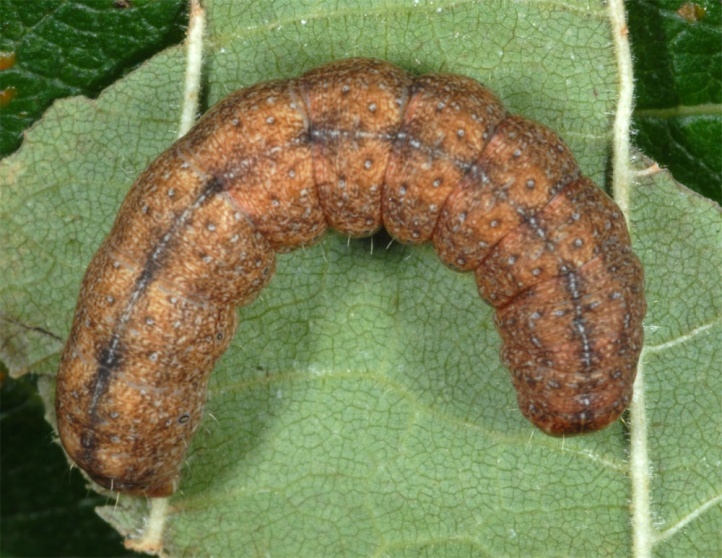 They wintered in penultimate instar. 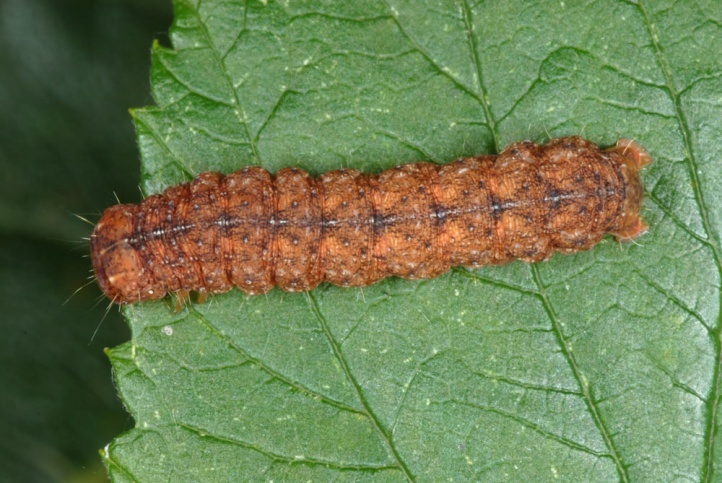 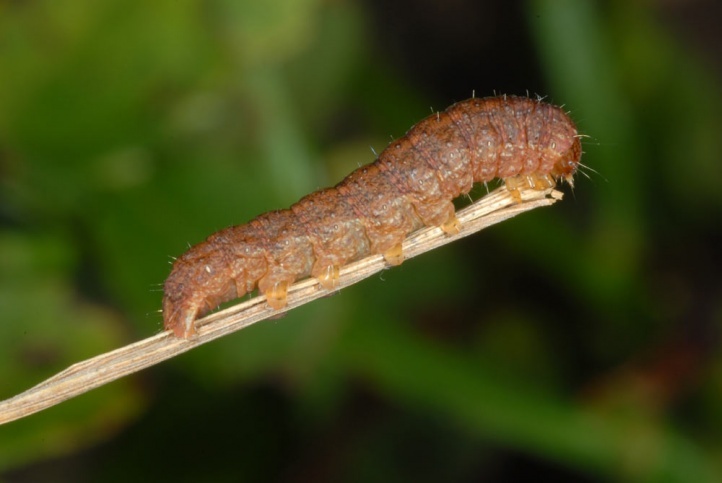 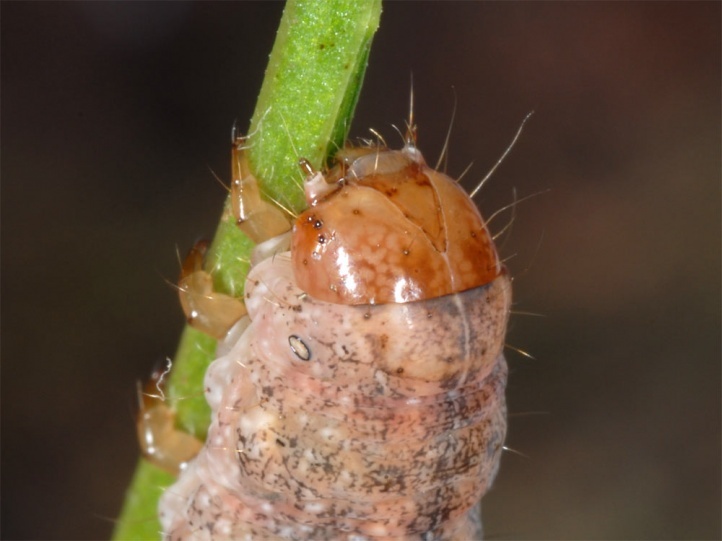 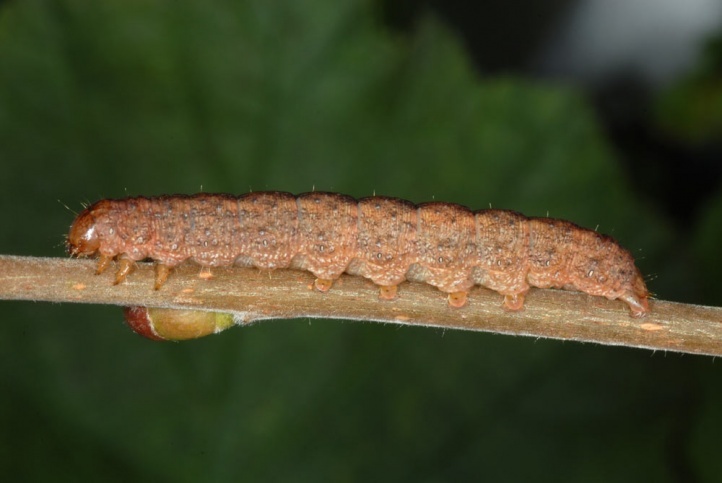 In spring, the caterpillar lives then nocturnal from March to May or early June at ground level parts of sprouting trees (birch, Vaccinium, sallow, etc. 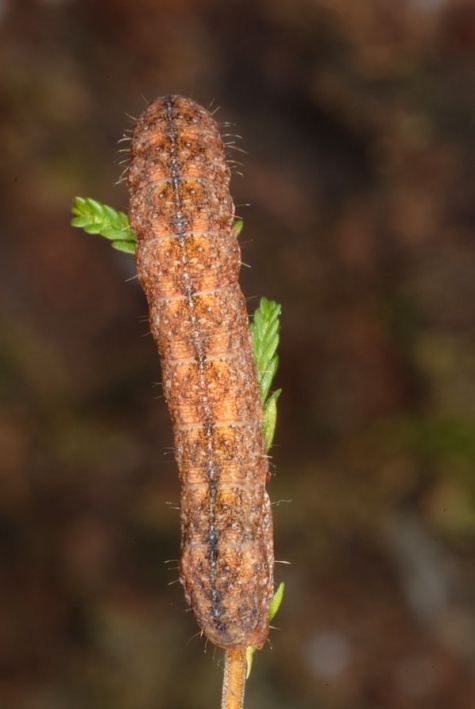 ), and probably also on herbaceous plants. 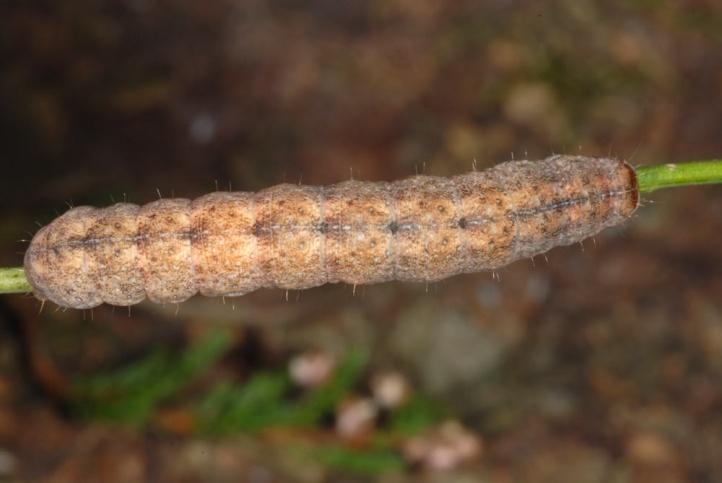 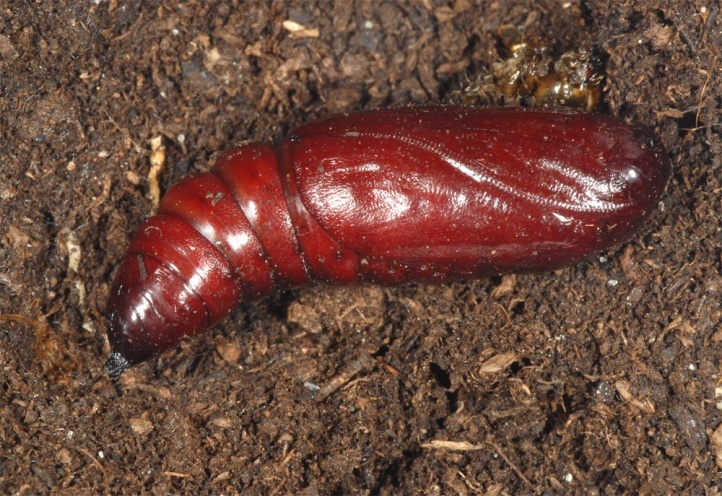 The literature hypothesis that oviposition takes place only on Betula, is certainly untrue in the northern Black Forest because birches were missing in several larval sites. 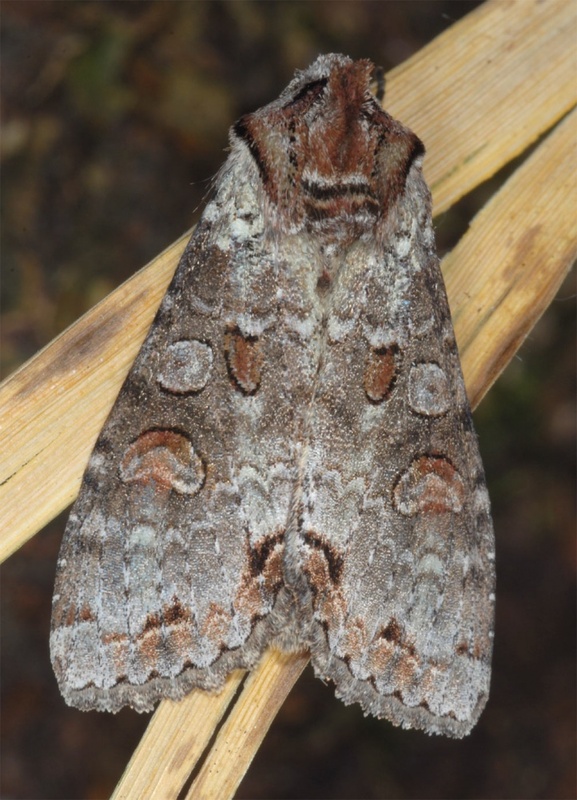 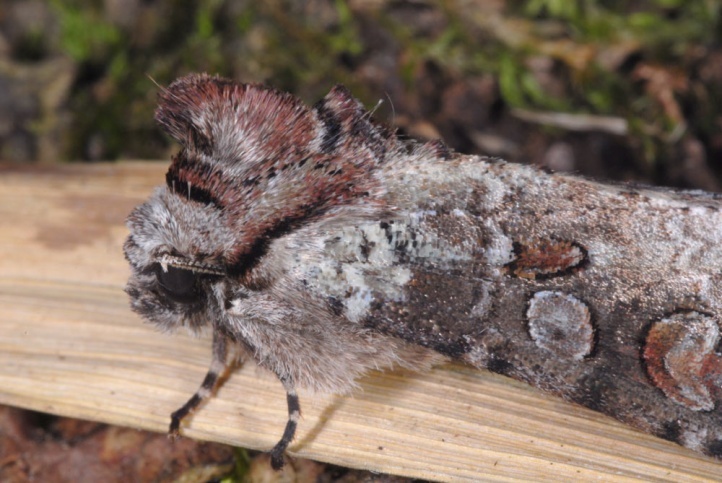 The moths fly in a single generation from June to mid-August. 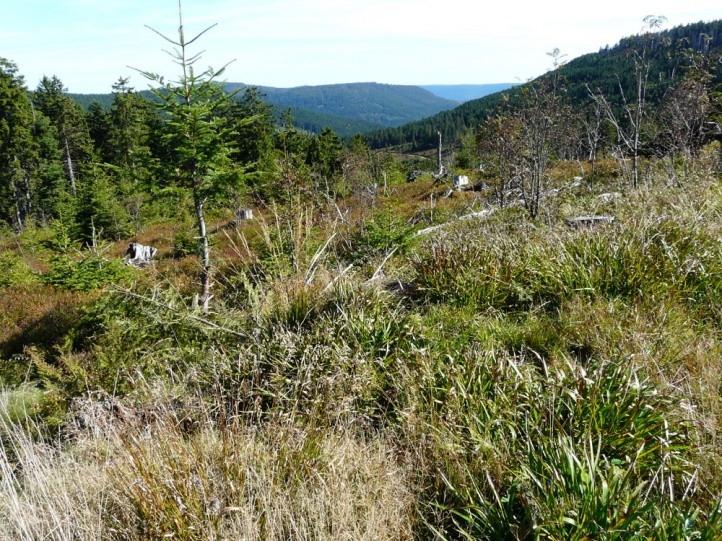 Since Polia trimaculosa is dependent on clear and rather cool forests with low productivity and bog edges, it is endangered by too dense forestation, drainage, touristic infrastructure in the low mountains and probably also due to global warming. 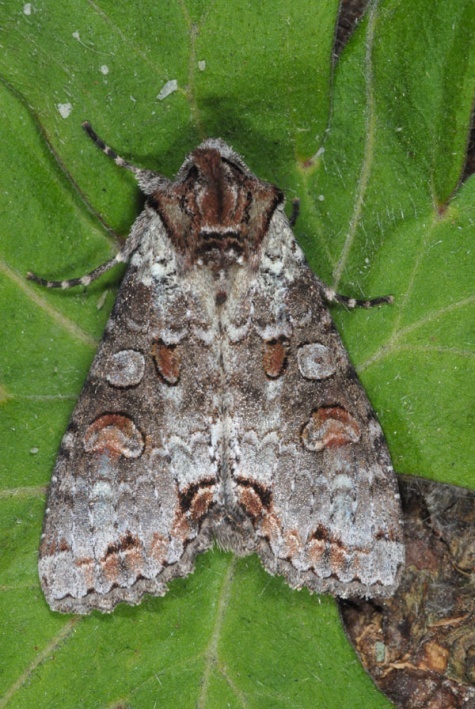 Polia trimaculosa occurs from Central and Northern Europe to east Asia. 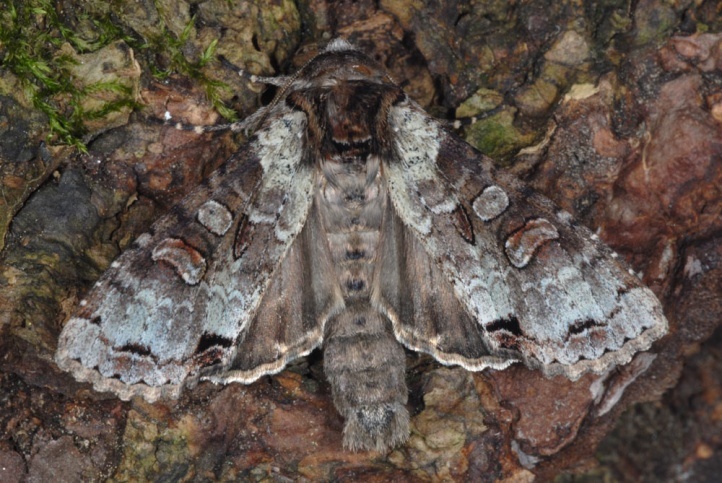 In the south, it occurs to the Southern Alps of France and Italy and the Balkans.